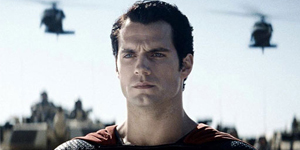 Maybe not the most exciting or revealing image we’ve seen for Man of Steel but any photos at this point add excitement to the film. 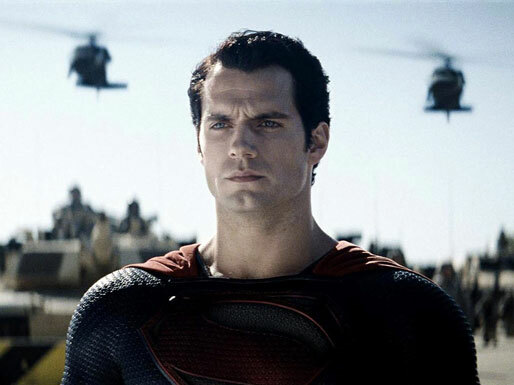 And, if you are like my wife, you’re happy to have any reason to stare at Henry Cavill. Enjoy!